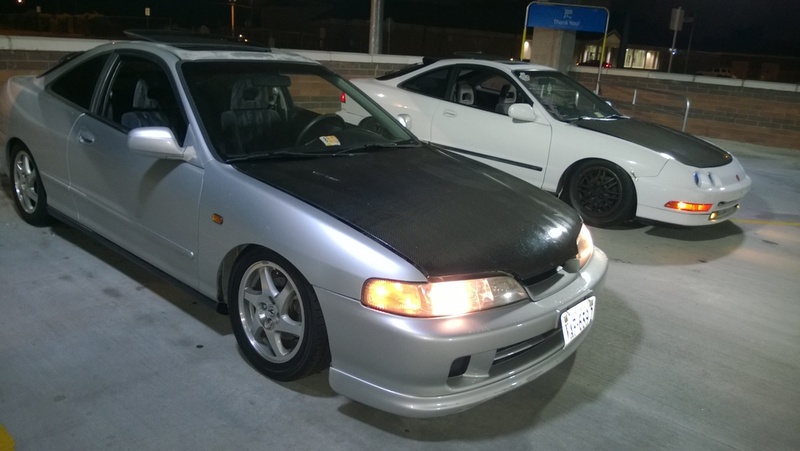 JDM DC2 Integra "New here"
I am new to the forums not to cars especially Hondas. I love these old cars for some reason. 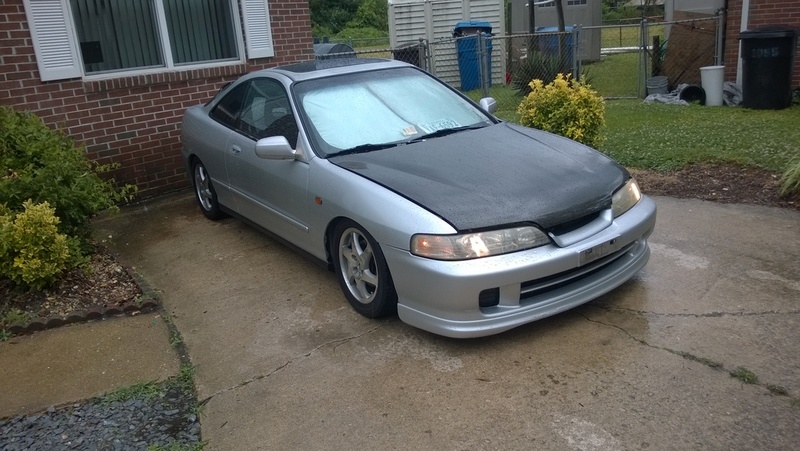 I currently have a DC2 with a JDM B20B and S80 type R transmission. I am in route to boost, been debating for quite sometime. I had 3 DA builds and a EF 1.9L ls/vtec hatch before this. Just been waiting for the right car before I jump in. I found a fairly clean DC I have had for about 3 weeks and I am searching for parts on a tight budget. I am a mechanic so I have no problem on that end. I know what I need already, I am going for a fun reliable daily. I plan on 220-250hp range something modest, especially for this weak sleeve B20.... If I blow it up I will put a b18 back inside my car. Just looking for more information and to learn from the people who paved the way. I have been trolling this site for years and now that I am DIY ing I signed up. Pics of my Integra im boosting. Welcome! Looks like a pretty clean Integra there. Thanks, ru the same guy on eBay selling ecu tunes? Complete ECUs, actually. We specialize in standalone ECUs and don't currently have anything in the chip / flash tune market. Nice, now I have a idea where to go. any pics or info on the dart build? How to do "blades" with "wrenches" so ur actual doing "wrenches"
Where to buy JDM DC2 front end? 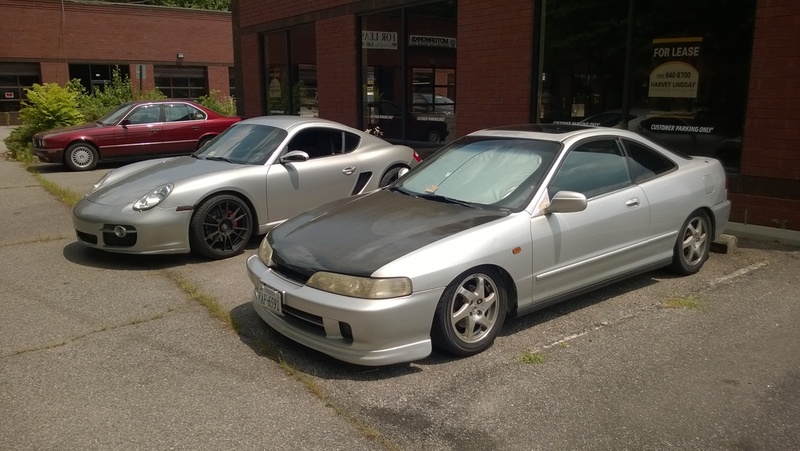 Quick Reply: JDM DC2 Integra "New here"